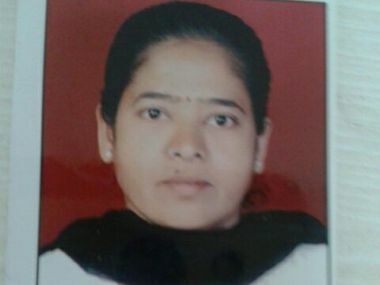 A day after the police informed the Bombay High Court that Byculla jail inmate Manju Shetye died after falling in the toilet, six jail officials arrested on charge of her murder on Tuesday moved bail application in the sessions court. 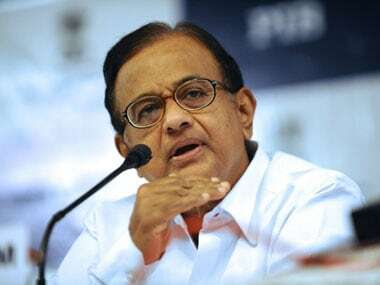 In a sensational development, the Central Bureau of Investigation (CBI) on Tuesday raided the residences of former Union minister P Chidambaram and his son Karti Chidamabaram, simulataneously with 14 other locations across Delhi, Chennai and Mumbai, various TV reports said. The Sheena Bora murder story has captured the national imagination like no other. It has intrigue, suspense, drama and money. After Sheena Bora went missing in 2012, the case gained prominence only in 2015. 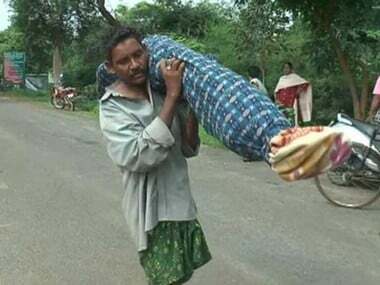 The sight of Dana Majhi carrying his wife's body for over 10 km in Odisha stirred a debate about the role of society and the state in tending to our dead. 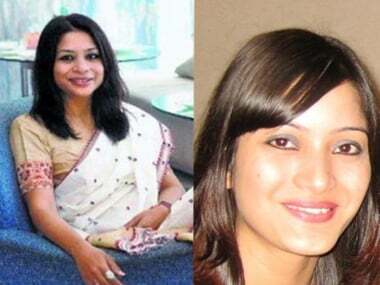 A special CBI court on Wednesday adjourned the hearing on the bail application of Indrani Mukerjea, prime accused in the sensational Sheena Bora murder case, till 31 March.